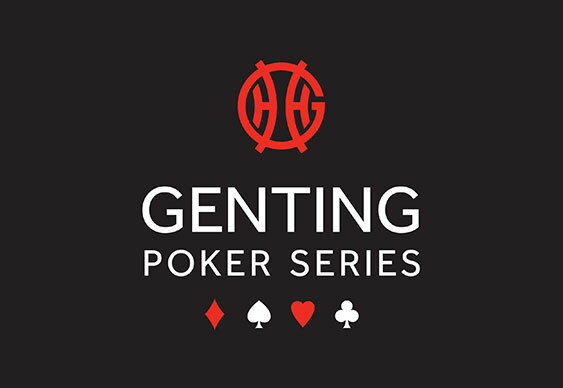 Having made its way across the country throughout 2013, the Genting Poker Series will finally come to rest in Sheffield later this week with the start of its Grand Final. Taking place from December 11 and featuring a packed roster of side events and cash games, the GPS Grand Final will peak with an £800+£80 Main Event that will boast an impressive £200,000 guarantee. Last season the Main Event attracted 546 runners as well as many more for its selection of side events and taking the top spot on that occasion was Mudasser Hussain. After fighting his way through the masses he eventually bested the unpredictable “Mad Turk” Yucel Eminoglu in an exciting heads-up battle to claim the title and £42,960. This time around the organisers are expecting another healthy turnout and they anticipate that the guaranteed prizepool will be breached thanks to the Main Event’s re-entry format. Qualify for future legs on the GPS online at Genting Poker. New players that deposit £10 will receive £40 as well as a Genting Poker Series satellite token worth £5.50. Sign up at GentingPoker.com.